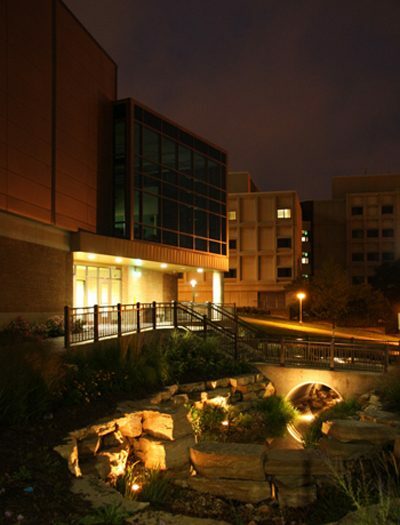 Brown Hall has always been a principal learning venue on the WMU campus. 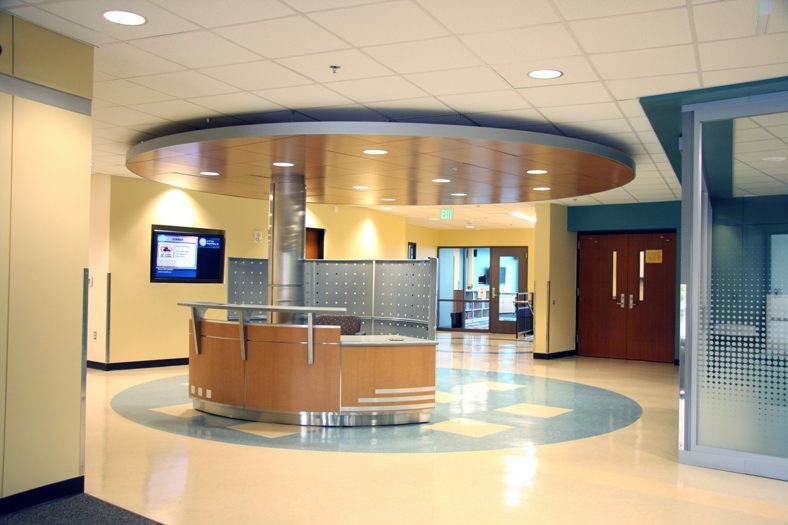 This LEED Certified renovation reestablished the building as a modern classroom facility, allowing it to meet academic instructional needs well into the future. With a prime location on the eastern edge of Miller Plaza, additions to both plaza and street-side entrances increase building and program visibility and improve wayfinding. 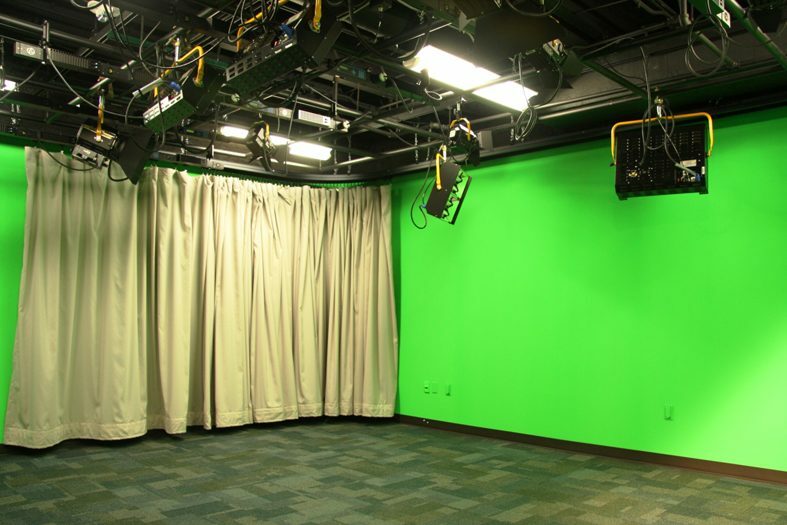 The renovated facility includes a media center, media production labs, multimedia labs, and radio, video and audio communication teaching labs. 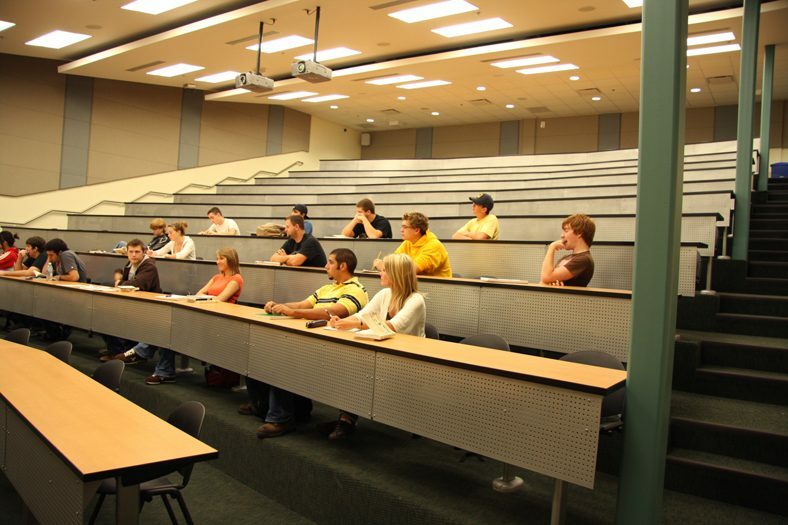 Two new large lecture halls and new teaching spaces allow for multimedia presentation capabilities and movable furnishings that support both traditional lecture and team or group learning activities. 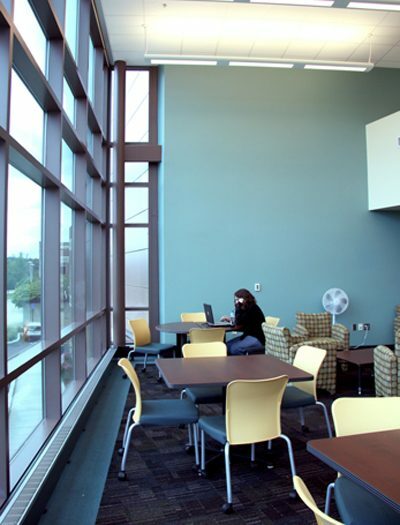 Common areas for individual and group study are located throughout the renovated spaces. 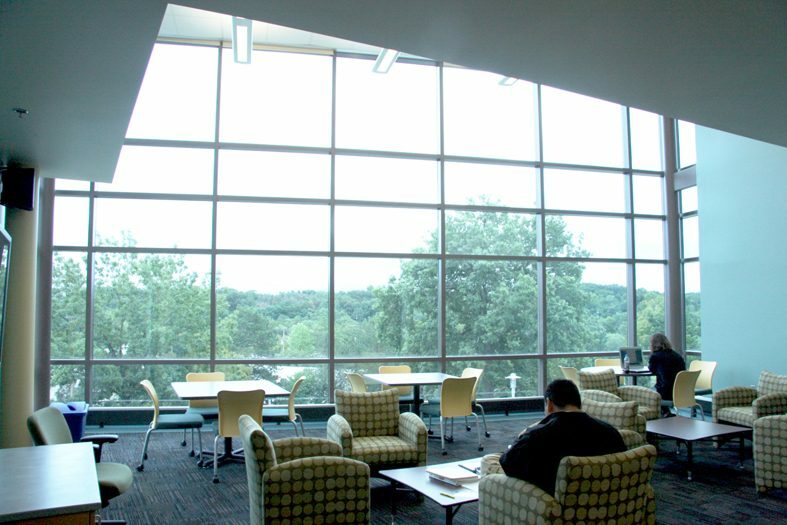 Two new lecture halls feature technology and movable furnishings for both traditional lecture and group learning functions.